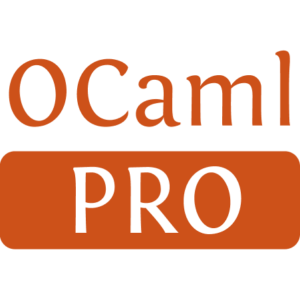 OCaml Interface to SDP solvers. 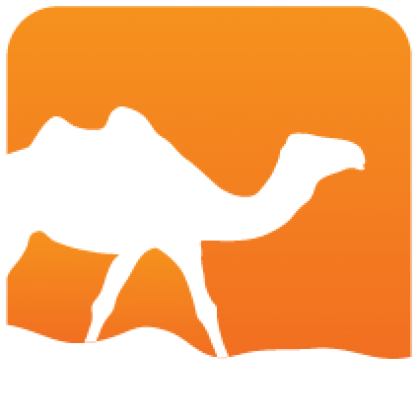 OSDP is an OCaml frontend library to semi-definite programming (SDP) numerical optimization solvers. This package will be installed with the solver SDPA. It will also be compiled with CSDP and Mosek support if they can be found in the PATH.